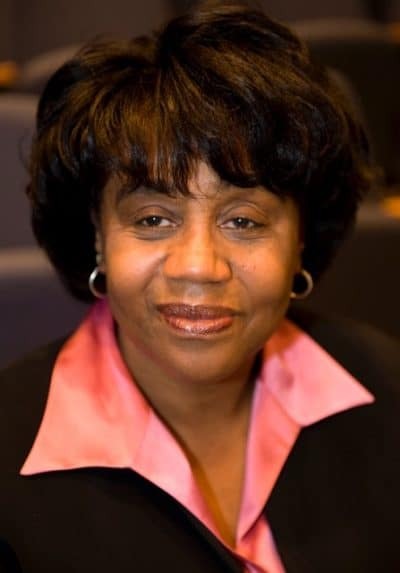 Sheila Mitchell is Assistant Chief Probation Officer for Los Angeles County’s Probation Department.She began her career in criminal justice after a successful career as an executive manager with AT&T. As the first Deputy Commissioner of Quality Assurance/Internal Affairs of the Georgia Department of Juvenile Justice, Sheila created and implemented a quality assurance system that received national acclaim from the U.S. Department of Justice and improved the lives of Georgia’s incarcerated youth. Sheila served as the Assistant Chief Probation Officer with the Alameda County Probation Department where she led the five-year strategic planning process. In 2004, she was appointed by the County of Santa Clara, California, to head a Probation Department team of 1,000 employees. There she developed a high performance, results-oriented work force. Sheila served as Unity Care’s Chief Operating Officer in 2016, before moving to Los Angeles. Having been recognized throughout her career for creativity, innovation and collaboration skills, Sheila was named one of the 100 Women of Influence in Silicon Valley by the San Jose Business Journal and is an American Leadership Forum Senior Fellow. Mitchell is the recipient of the 2013 Cesar Chavez Social Justice Leadership Award and the California Superior Court 2013 Distinguished Service Award for her commitment and transformative work in the social justice. Sheila holds a Master of Arts in Conflict Resolution from Antioch University.